The 5-star Lou Pignada campsite is located in the town of Messanges in the region of Aquitaine. This charming, flowerful town is ideal for a pleasant holiday. 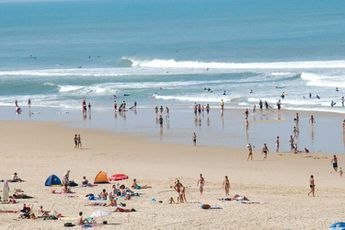 The campsite is located just 11km from Soustons, 32km from Dax and 19km from Hossegor. The surrounding area is perfect for an unforgettable holiday with either family or friends especially with the beach is just next-door (2km via cycle paths or a free shuttle bus in peak season). If you want to have fun or simply relax, the Lou Pignada campsite is the place for you. The natural and peaceful surroundings allow you to sit-back and relax under the shade of the trees or enjoy an afternoon sunbathing. For those who like to be up and about, enjoy the onsite pool area with slides. The sports field is great for practicing your favourite sport whilst the fitness room allows you to keep in shape. Your little ones won’t get bored thanks to the play area. Fishing enthusiasts can indulge in their passion not far from the campsite. The beach, just 2 km from the campsite is ideal for family excursions and water sports. A large range of activities are on offer at the Lou Pignada Campsite to make your stay as pleasant and as fun as possible. The campsite also has a restaurant, bar, snackbar, mini-supermarket, launderette and internet access. Make the most of your visit to this region by tasting the local specialities and enjoying its rich regional culture . Dax train station (35 km). Nearest town Vieux-Boucau-les-Bains (3 km). 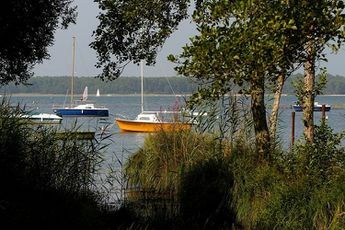 Set on the ocean amidst woodland, Messanges, an Aquitainevillage in bloom, is warm and welcoming. Its long beach caters for a wealth of watersport activities, including surfing. You can try the regional culinary specialities such as foie gras and duck breast. 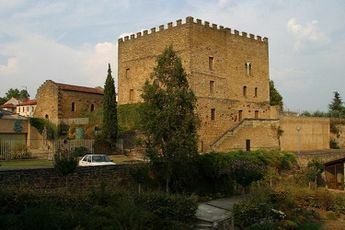 Not far from here, explore the ancient roman city of Dax located on the banks of the river Adour and famed for its festivals. 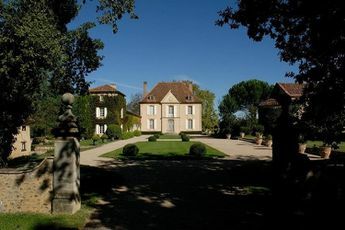 You can also visit the famous thermal spas in theAquitaine such as Biscarosse, Mimizan and Seignosse.